Malta-based software development company, Betsoft, has launched a new slot game titled ChilliPop. ChilliPop is a Mexican cuisine-themed slot game that begins with a 5×3 grid, featuring Mexican salsa ingredients as its symbols, including peppers, chilis, onions and tomatoes. The grid can grow into a maximum of 8×8, thanks to the game’s expanding rows and columns feature. The pinata symbol acts as a multiplier, with one in a combination adding one multiplier for each pinata that is included. There is also a free falls bonus triggered by matching three symbols depicting a mule wearing a sombrero, which is a cascading symbols feature. 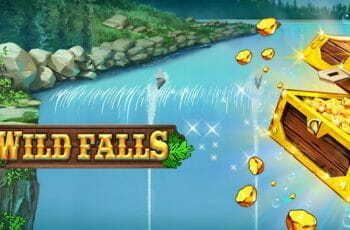 A new buy-in option allows players to pay for the Free Falls feature at any time for 122.50EUR. 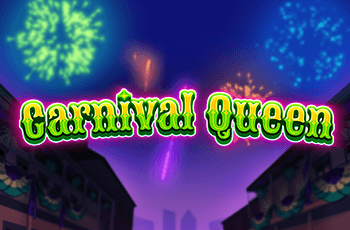 There anywhere between five and 26 free spins to be awarded, with each additional mule symbol expanding the grid further to its maximum 8×8. Anastasi continued, “Like the in-game crowds that gather to watch a master chef at work, we know casino players have an appetite for high-quality games that do not sacrifice win potential for accessibility. ChilliPop was developed in the Betsoft SHIFT platform, which means it is completely optimised for mobile play. 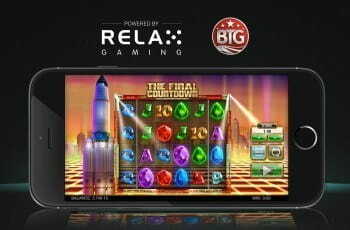 This slot title follows Betsoft’s recent release of its innovative take on an RNG-based casino game with Max Quest: Wrath of Ra, which is also on the SHIFT platform. Currently, Betsoft games are not available in the UK.